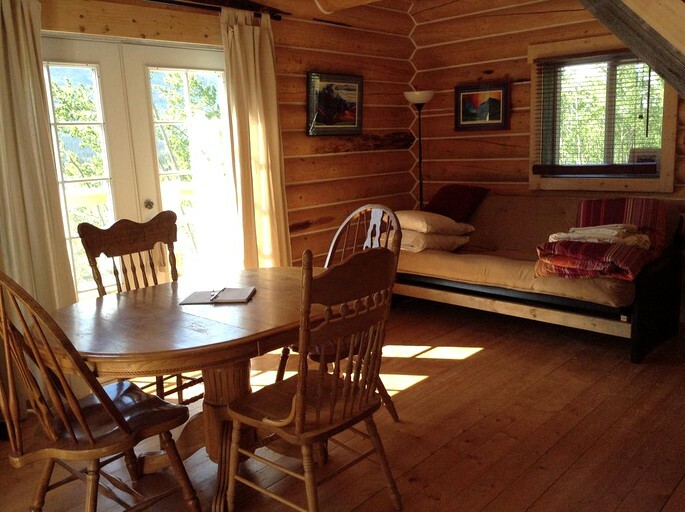 This lovely log cabin is tucked away on a gorgeous property about an hour from Whitehorse in Yukon, northwest Canada. 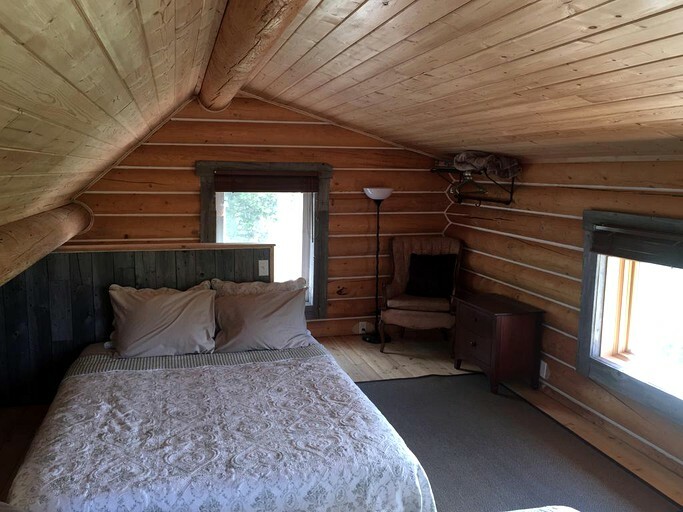 With a home-away-from-home feel and modern amenities and facilities, guests can get away in comfort while enjoying the sublime views of the surrounding wilderness. 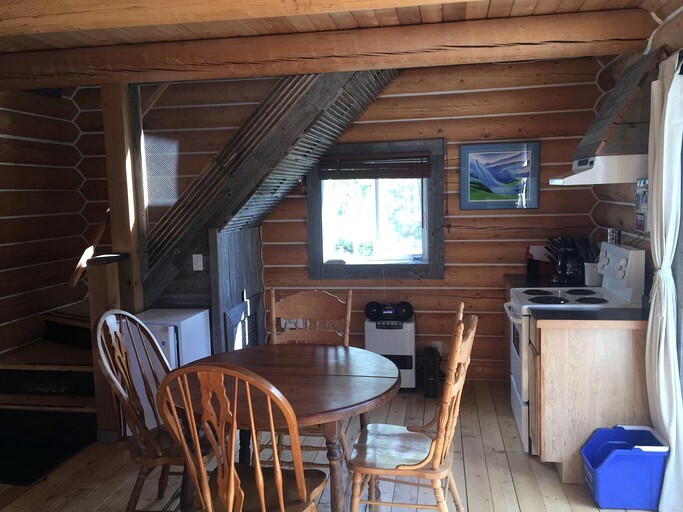 The cabin and property offer a beautiful blend of modern conveniences and a complete immersion in the authentic Canadian nature. 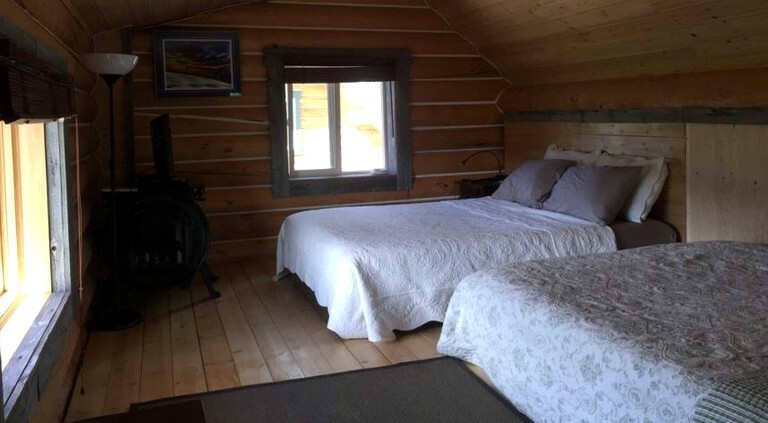 Complete with two queen-size beds in the upstairs bedroom, this log cabin sleeps up to four guests with ease. With crisp sheets, plush bedding, and fluffy pillows, guests are sure to have an amazing night’s sleep. 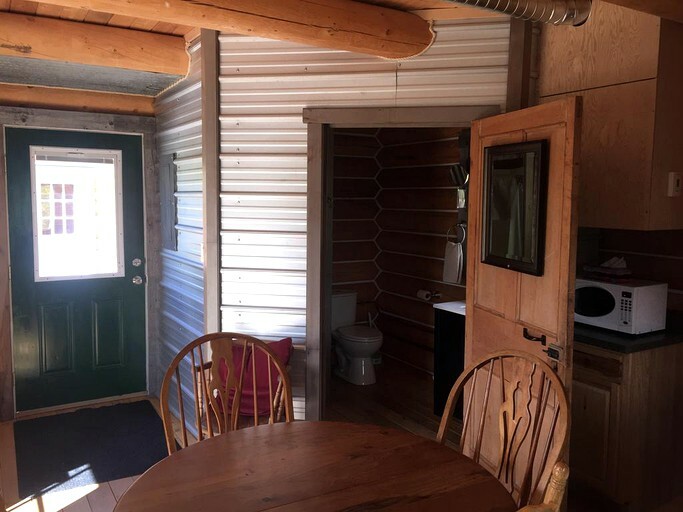 The private bathroom offers modern amenities, including towels, a vanity cabinet, shower, and toilet. Sinking into the comfy leather sofas is a great way to relax and unwind after an action-packed day of hiking, biking, or fishing. Guests can enjoy an array of indoor entertainment, with a riveting a novel, a film from the collection of movies on offer, or a cocktail while listening to music on the Bose Bluetooth player. 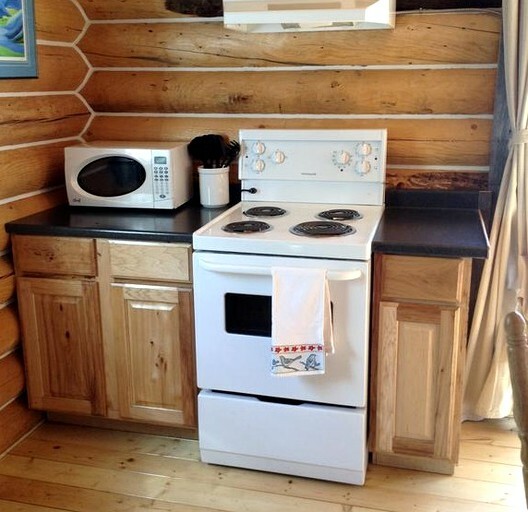 Stocked with a mini fridge, a stove, a microwave, a kettle, a toaster, and other pantry essentials, preparing hearty meals in the kitchen will be a pleasure. 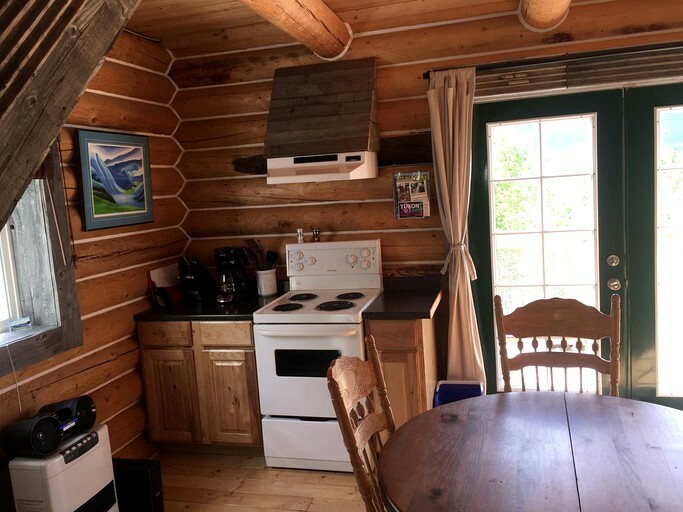 The two log cabins, located near Carcross in the phenomenal Yukon of northwest Canada, offer comfortable amenities and facilities for guests to feel right at home in the middle of the extraordinary wilderness. 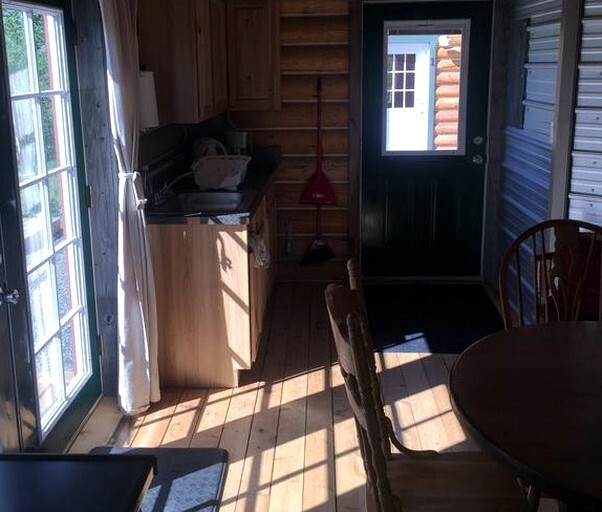 With cooking facilities, plumbing, and both indoor and outdoor entertainment, guests won’t want for much more. Guests will have access to canoes, bicycles, and awesome fire pits. Wi-Fi is available for an extra fee. Yukon, Canada is brimming with authentic wilderness, abundant wildlife, blooming wildflowers, outdoor recreation, and the opportunity to witness the sky light up with aurora borealis and the midnight sun. With mighty rivers such as the Big Salmon, the Teslin, or the Yukon River, the region is ideal for paddling activities, whether it be canoeing, kayaking or rafting. Spotting wildlife is likely and fishing is an excellent sport in the region. 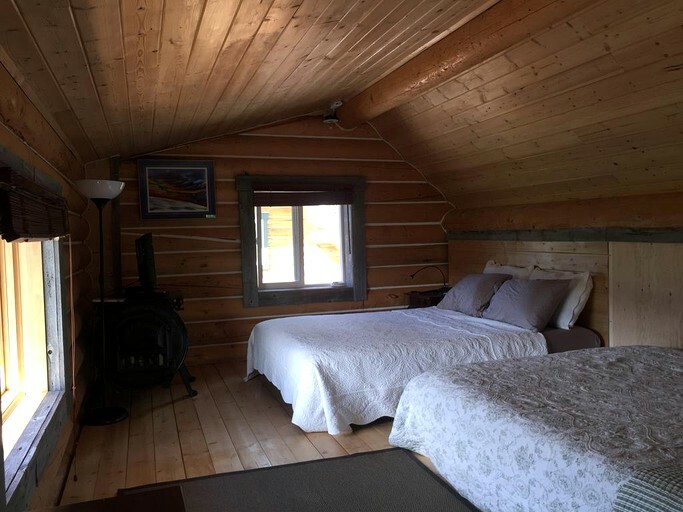 The Yukon wilderness was made for hikers and mountain bikers with iconic trails like the Chilkoot or the Cottonwood, and riding across alpine meadows strewn with vibrant wildflowers or along an aspen ridge. 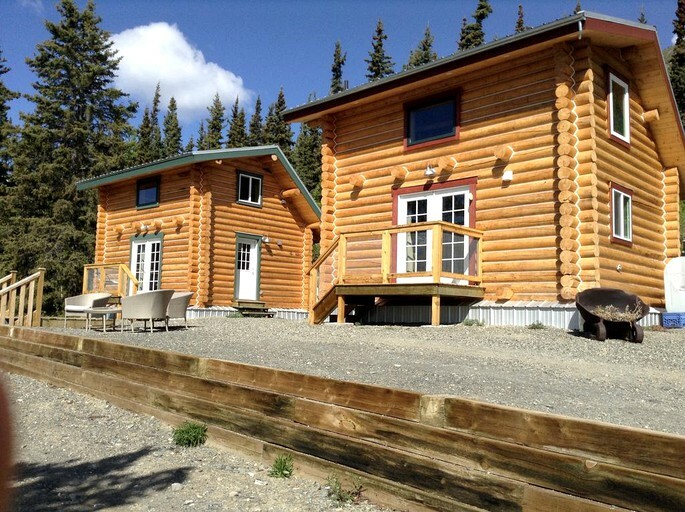 The Yukon region is the ideal place for exploring heritage sites, wilderness, as well as relaxing and rejuvenating. With a leisurely riverside stroll, guests can contemplate life surrounded by a quiet paradise. An array of lovely boutiques can be found in the towns, as well as local arts and crafts. Tantalizing local flavors can be tried and enjoyed in the many restaurants and cafes. 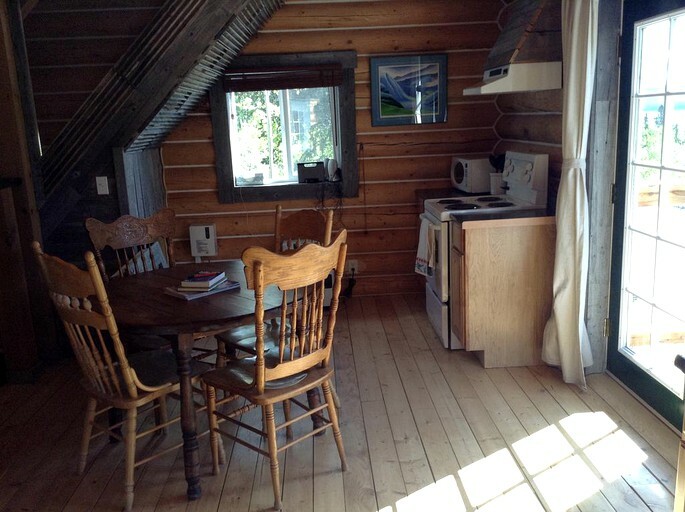 This cabin welcomes pets, so guests need not worry about leaving their furry friends behind.